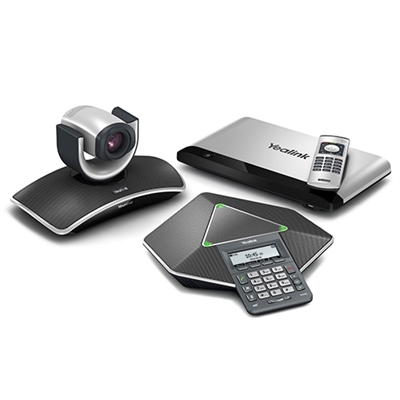 Yealink VC400 is the latest innovative 1080P full-HD video conferencing system designed specifically for head office use. This system supports a H.323 and SIP dual protocol to ensure good compatibility with mainstream video conferencing systems. 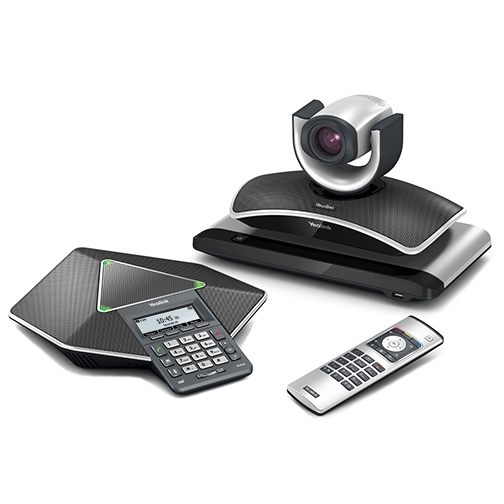 VC400 is equipped with an 18X optical PTZ camera so that users can enjoy 4-site 1080P full-HD video conferencing, as well as 1080P contents sharing. VC400 also supports dual displays, USB recording and playback. With an extraordinary video and audio experience, VC400 is definitely the best choice for your business video conferencing.